Sandy in Belgium - July 1978. Sandy West at the Woodland Festival, Torhout, Belgium. 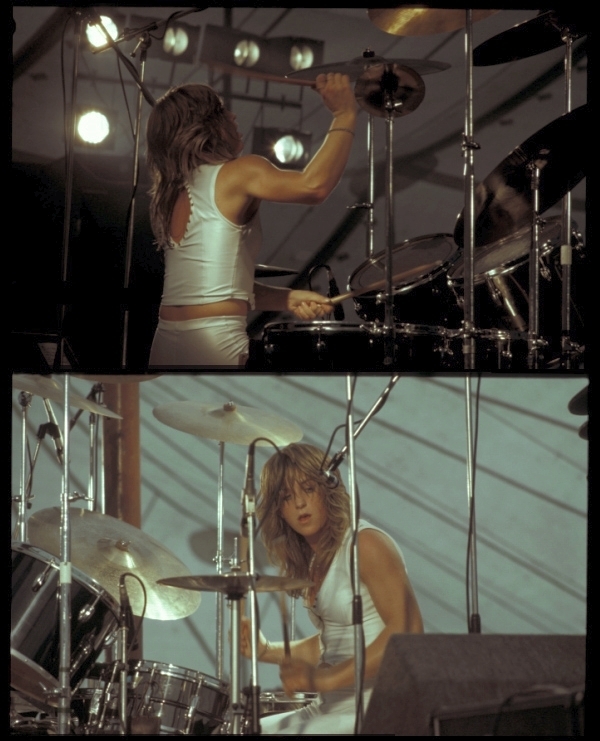 July 8, 1978.. HD Wallpaper and background images in the the runaways club tagged: the runaways image live woodland festival belgium 1978 sandy west.